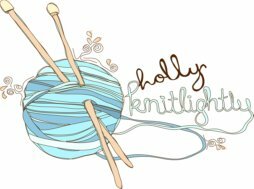 Holly Knitlightly: 12 Random Facts! 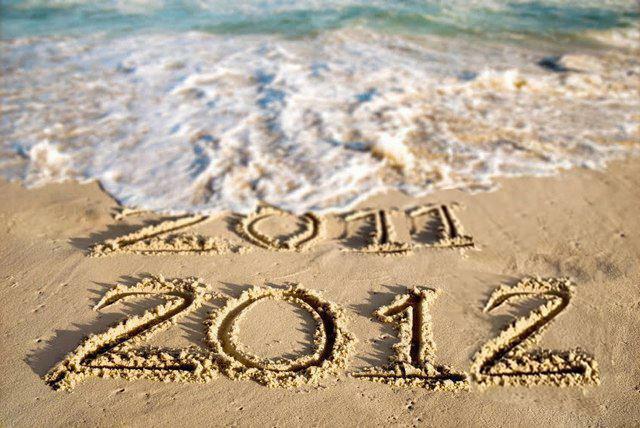 It's kind of crazy that it's already 2012... I still write 2007 sometimes, ha! I hope everyone had a good time last night! Tim & De had a party and I've got quite a few photos from it to share with you guys. (Did I tell you all that Keith bought me a new camera for Christmas?!) Today I didn't do a whole lot... I've been reading "The Girl Who Played with Fire", and now I got a chance to borrow my sister's computer so I'm editing some photos & I figured I'd do a blog post. I wanted to share 12 random facts about me to "celebrate" the beginning of 2012! I'd love it if you left a few random facts about yourself in the comments! I loooooove ketchup. I dip & eat a lot of things in ketchup. Toast, grilled cheese, baked potatoes, steak, chicken, macaroni & cheese, fries, onion rings, fish & chips... the list goes on. But I can't stand ketchup chips. Those are just disgusting. I will dip plain chips into ketchup, though. I would much rather be cold than hot. I get hot flashes all of the time (side effect of my medication...) and it drives me insane. Before I fall asleep I have to read and/or play sudoku. When I'm putting on shoes I have to put my left shoe on first. I hate it when I'm trying on shoes at a store & the person hands me the right shoe first, haha. It just feels so awkward to me! I have a cyst from knitting, hahaha. It's gone down now, though! You can hardly even see it. Man, coming up with 12 random facts is hard... hahaha. I keep looking around my room for ideas. Okay, I think I'm addicting to knitting/crocheting blankets. 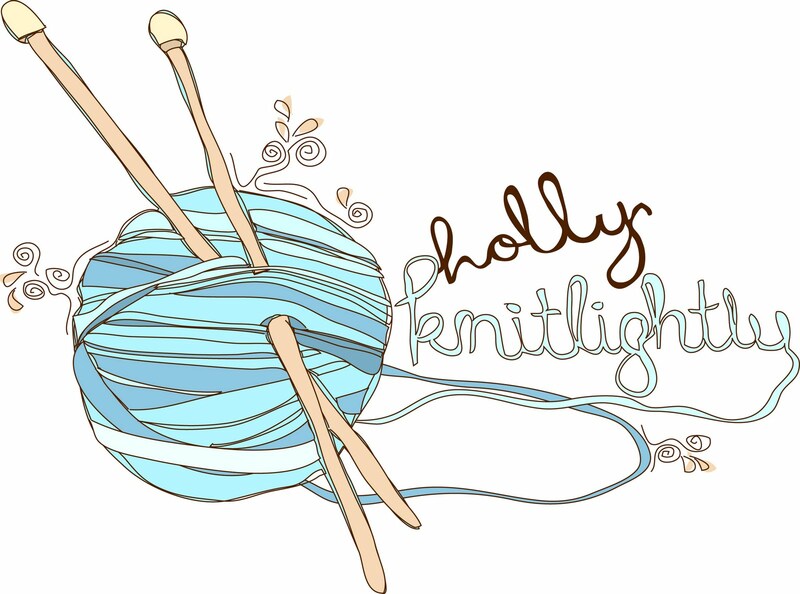 I have so many half knit/crocheted blankets... maybe I'll take photos of them & share them. Ha, my goal should be to finish them all this year! Once I woke up in the middle of the night freaking out thinking there was a fire, but it was just the red light on the phone blinking... ha. I'm terrible at video games. It's actually kind of sad, ha! I'm terrified of snakes. They freak me out soooo much. I used to play the piano & the drums. Happy new year, Holly! I'm excited to see all your pictures. And I loved reading your twelve facts - ahh, I've tried to do things like that before and I always fail miserably! I can never get past, like, three. I'm boring.